North Face is an outdoor equipment retail store that offers huge selection of clothes and equipments designed for outdoor activities and extreme sports. Their main office is located in United States particularly in San Leandro, California near its corporate sister company JanSports who was recognized as the world’s largest backpack maker that supplies almost all areas in the United States and to the neighboring continent. The company is now owned by the VF Corporation, which also owns the well-known brands like Lee, Wrangler and Vans. But the company does not just operate solely in the United State they also offers their line of products to the different parts of the world like in Europe, Asia, Canada, Australia and Latin America. But do you know that the company that has been look up nowadays as huge manufacturer of outdoor equipments used to be just a small retail store before? 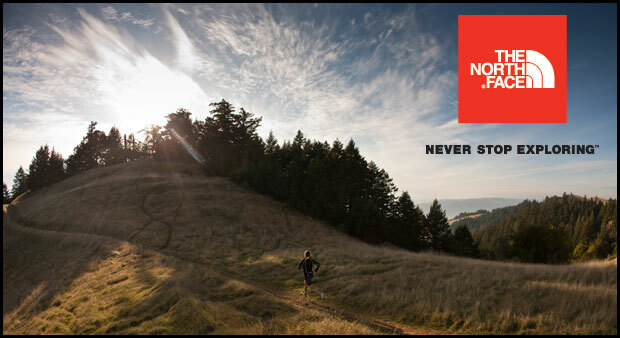 You heard it right, North Face started as a simple retail store in north beach neighborhood in San Francisco, California in 1966 owned by Douglas Tompkins and Kenneth Klopp. It was three years after in around 1968 that the owners decided to transfer the store location to Berkeley where they venture with other products that would cater the needs of the outdoor sports enthusiasts. And because of this idea alone in the year 1980 the company launched its first ever ski wears such as ski jackets and ski pants and foot wears designed to offer comfort and safety to ski lovers. As years pass by with the rise of the different outdoor products, come late 1990s and early 2000s together with the rise of wilderness chic, the company became a well-known brand with its popularity became known among the youth and college students. Because of the introduction of extreme sports and the fast rising popularity, different outdoor products and equipment retail store came into picture as well. The company came up with two marketing strategy that kept the company’s profile to outdoor sports in top shape. One of this strategy is to engage themselves in any outdoor activities through giving sponsorships to major events like the recently concluded ski challenge, Lavaredo Ultra Trail in the Italian Dolomite Mountains and the Ultra Trail du Mont Blanc in France of whom Lizzy Hawker bag the major prize and the championship trophy. Their second strategy was to seize the opportunity of internet technology. With its millions and millions of subscribers it is no doubt that the company’s online services became one of the busiest internet sites in the World Wide Web. It is because of these strategies that North Face still remains in the number one spot in terms of manufacturing sports outdoor equipments, with more than 43 retail store in the United States alone and an increasing number of store into the different parts of the world. Until now the company maintains its strong associations with the outdoor community. And come the third quarter of this year the company proudly presented that their marketing strategies does not go to waste based on their recent quarter profit increase. Make your sporting activity safe and secure. Visit Ginza Boutique to view a large selection of North Face jackets, sweaters, footwear, and other sports equipment.